RALEIGH—At the North Carolina Writers' Network 2016 Fall Conference, November 4-6 in Raleigh, members of the Triangle Association of Freelancers will lead the panel discussion "Freelance Writing 101." Moderated by Donald Vaughan, this panel also includes Mark Cantrell, Christa Gala, and Corbie Hill. "Freelance Writing 101" will be a ninety-minute panel discussion that provides a detailed introduction to nonfiction freelance writing, including topics such as how to break in as a freelancer, general vs. niche freelancing, national vs. regional freelancing, finding and developing marketable ideas, maintaining momentum, working with editors, and the additional opportunities available to established freelance writers. Registration for the North Carolina Writers' Network 2016 Fall Conference opens Monday, August 29, at www.ncwriters.org. "If I could advise the version of me who had just gotten his first book contract and was freaking out," Mark says, "I'd tell him this: 'Rather than look at the enormity of the project, break it up into sections and focus only on one piece at a time. Look at each chapter as you would a magazine article, which you already know how to write. When you've finished it, move on to the next, and eventually you'll have your book.'" Mark Cantrell is the author of A Weird-Oh World: The Art of Bill Campbell, The Everything Weather Book, and co-author of Saddam: The Face of Evil and Sixteen Minutes From Home: The Space Shuttle Columbia Tragedy. He has written hundreds of articles for publications such as Military Officer Magazine, Air&Space Smithsonian, Baylor Innovations, and MAD Magazine. "In a lot of ways, confidence is more critical than ability," says Corbie, who's authored hundreds of articles. "If you sincerely believe that you can one day write for this or that newspaper, you will find a way to gain the skill set, but believing has to come first. Doubt can sink you, fast. Also, be patient. This doesn't happen overnight." 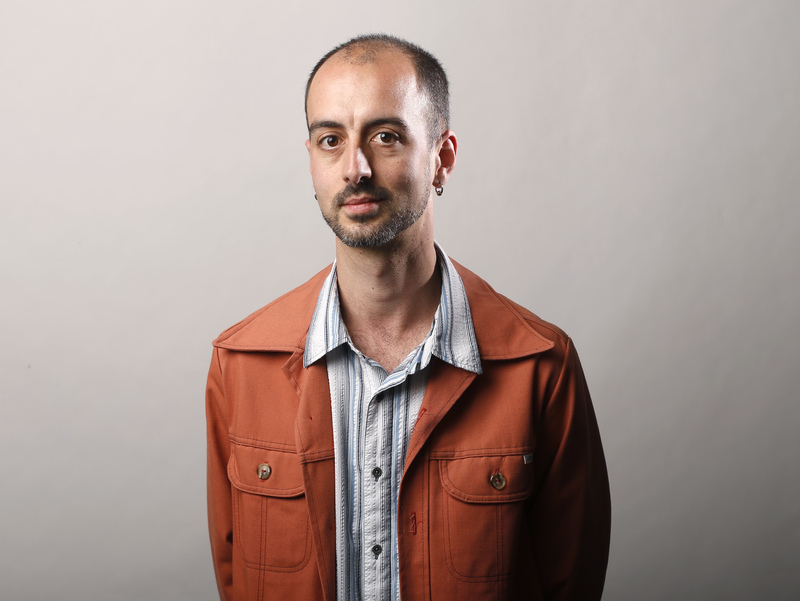 Corbie Hill makes a freelance living by writing constantly: in 2015, nearly 200 features, profiles, and columns bearing his byline ran in regional papers and magazines. His primary outlet is The News & Observer in Raleigh, though he also regularly appears in INDY Week, Midtown Magazine, Mountain XPress, Charlotte Viewpoint, Creative Loafing Charlotte, and a number of other publications. "One of the most important things I would tell my younger writer self is to diversify," says Donald, founder of TAF. "By that, I mean cast a wide net when it comes to writing opportunities and don't focus on just a small handful of markets. Diversity puts a few eggs in many baskets, and can be a lifesaver when one area of work starts to crumble. I learned this the hard way after 9/11. I lost several lucrative markets in the wake of that disaster, and even had to spend a few months working retail to support myself until I could land some replacement markets and crawl my way out. Today, I try to keep my hand in as many different areas of freelancing as I can." Donald Vaughan has been making his living with words for thirty-eight years, and has worked as a full-time freelance writer for twenty-five years. 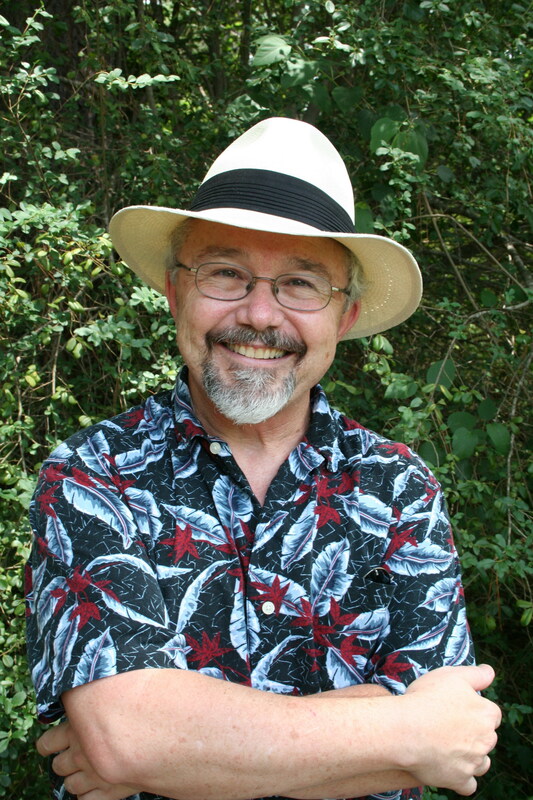 During that time, he has published more than 1,900 articles and columns in an eclectic array of markets, including The News & Observer in Raleigh, Writer’s Digest, Boys’ Life, Military Officer Magazine, Cure Magazine, and MAD Magazine. In addition, Don has written, co-written, or contributed to more than thirty books on topics ranging from the Civil War to American festivals. He is the founder of Triangle Association of Freelancers, one of the largest organizations in North Carolina devoted to all aspect of freelance writing. 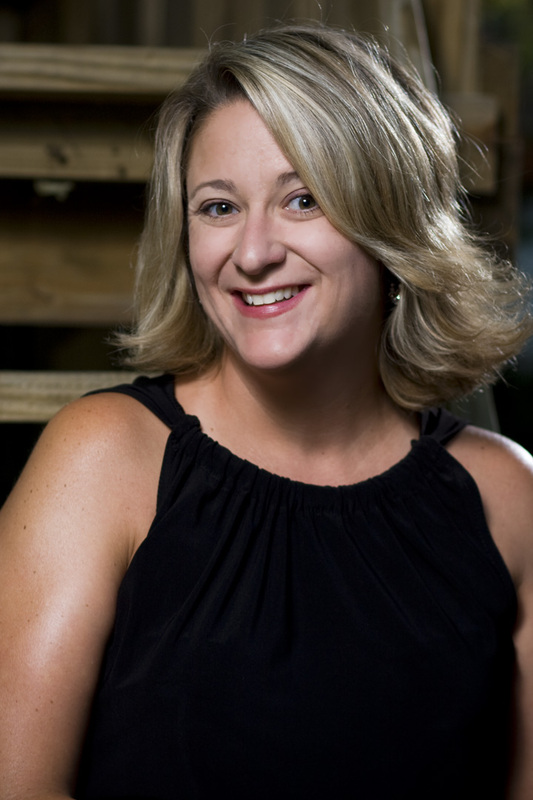 Christa Gala, a professional freelance writer and adjunct professor at the University of North Carolina at Chapel Hill's School of Media and Journalism, will also sit on the panel. In 2015, she combined teaching with the launch of Raleigh Magazine, a monthly publication featuring a hybrid of news journalism and lifestyle writing. Christa has written for www.golfdigest.com, North Carolina State University, Our State, and The News & Observer in Raleigh, among others. She was a columnist for the Cary News; her work has also been featured in four Chicken Soup for the Soul books. Her clients have included Girl Scouts of America, Kentucky Fried Chicken, Duke Medical Center, Hummingbird Creative Group, and a variety of regional restaurants and businesses. The Triangle Association of Freelancers is an informal but actively working organization of North Carolina-based freelance writers. Though informal, TAF maintains a professional attitude toward freelance writing. The organization’s approach has always been to write toward publication, and that writers should be paid appropriately for their work. A core philosophy within TAF is that writing is an ongoing educational experience. With that in mind, the organization has hosted an eclectic array of talented guest speakers at its monthly meetings, which happen on the last Wednesday of the month at Red Hot & Blue, 6615 Falls of Neuse Rd., in Raleigh. Dinner is at 5:30 pm, and the meeting begins at 7:00 pm. Newcomers welcome. Their website is www.tafnc.com.